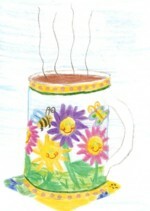 The kitchen is buzzing with activity and my little aproned busy bees are aflutter with excitement! The boys have actually voluntarily cleaned their rooms! You can see the floors! This is huge. Makes me want to say the A-word! 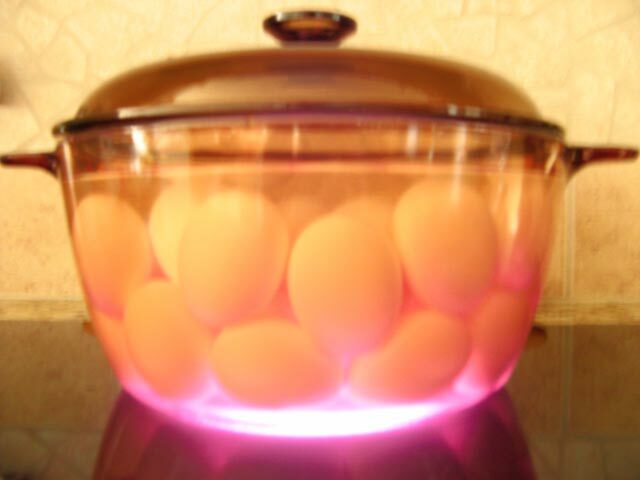 Three dozen eggs are cooling and awaiting their colorful hues. The Lily Mints are being shaped with care. The Birds Nests are sitting pretty. Add 4 ½ cups marshmallows and microwave until melted, about 30 seconds more. Stir until blended. Then mix in 4 ½ cups chow mein noodles. Butter your hands and shape mixture into little nests. Set them on wax paper and add candy malted eggs or jelly beans. They will set and dry a bit after they cool so they’re not so sticky. One recipe makes about 18 nests. If you double this recipe (we always do) you’ll need two bags of noodles. 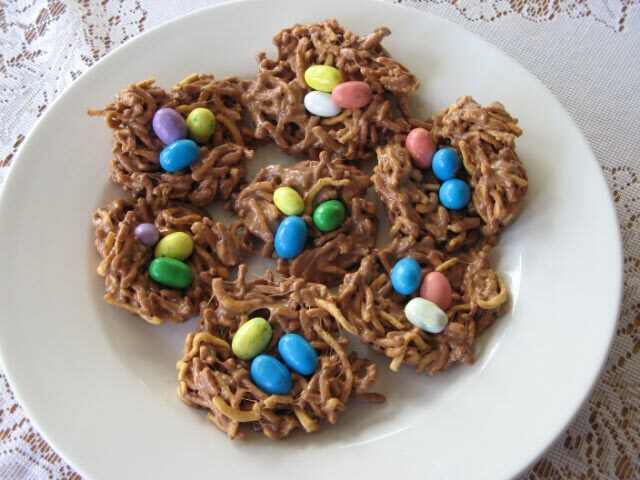 These are a fun and easy treat for the children to make. We have also made them for a bird themed birthday party, and they would also go along great with any bird study. Buy some extra ‘robins egg’ malted eggs now while they are available if you wish to make them again later in the year. 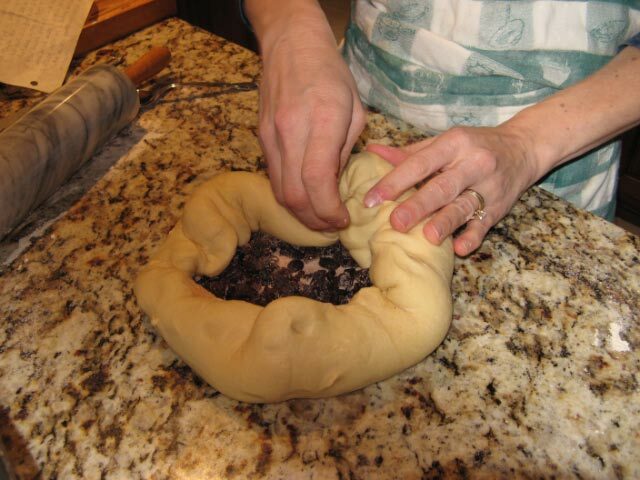 This is the Hungarian version of Easter bread. It’s similar to any of a number of traditional Eastern European sweet breads, rich in eggs and milk, made for the holidays. 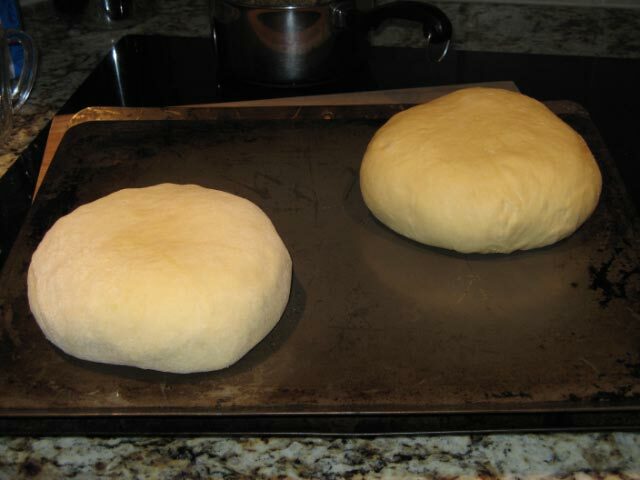 As written this recipe makes two large round loaves. You guessed it – we always double it and make four. Mix the dry ingredients in a large bowl. 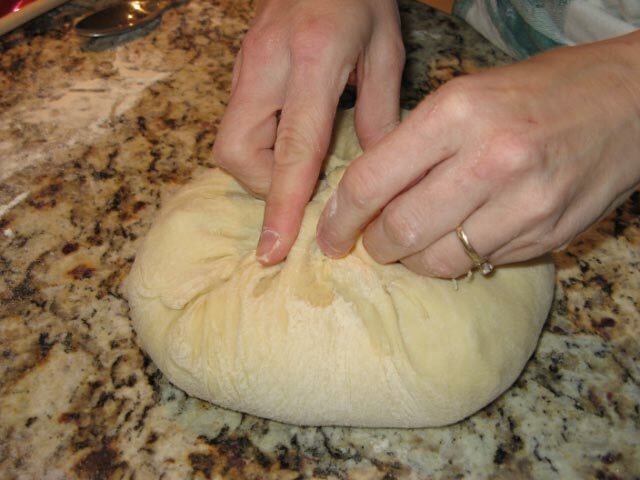 Add the milk and yeast mixtures and knead 10-15 minutes. We double this recipe and mix it in our electric mixer for about 15 minutes. Form into a smooth ball, cover and let rise at least until doubled. Deflate and divide in two pieces. 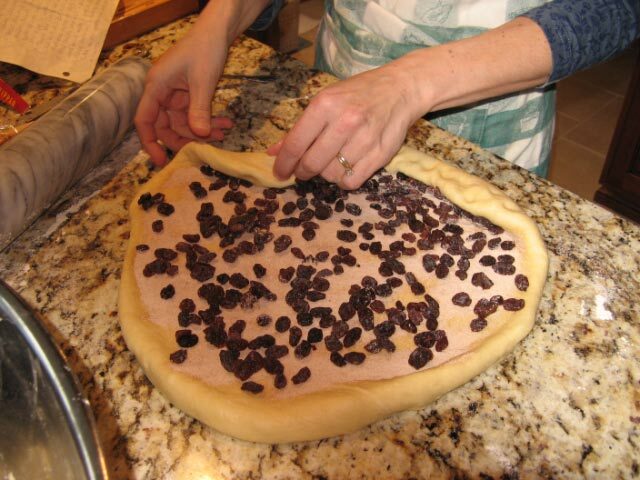 Flatten out each piece and sprinkle with about a third of a cup of cinnamon sugar and a handful or two of raisins. I just sort of roll the dough up from the edges and seal in the goodies, then I flip it over and give it a final rounding with my hands. Place loaves on greased cookie sheets and let rise until doubled. Brush with beaten egg. Bake in a preheated 350 oven for 45 minutes or until done. Their crusts will be dark due to all of the sugar and dairy. Try to let it cool at least a bit before slicing. Some like it buttered, some are scandalized at the thought. If by some chance it is not all gobbled up while fresh it is delicious toasted. 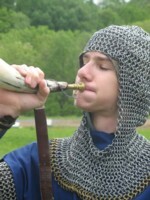 Splendid with tea! We will of course be exercising a final push of Lenten self-restraint and saving it for Easter breakfast. Hope you are having a happy, holy, Holy Saturday!